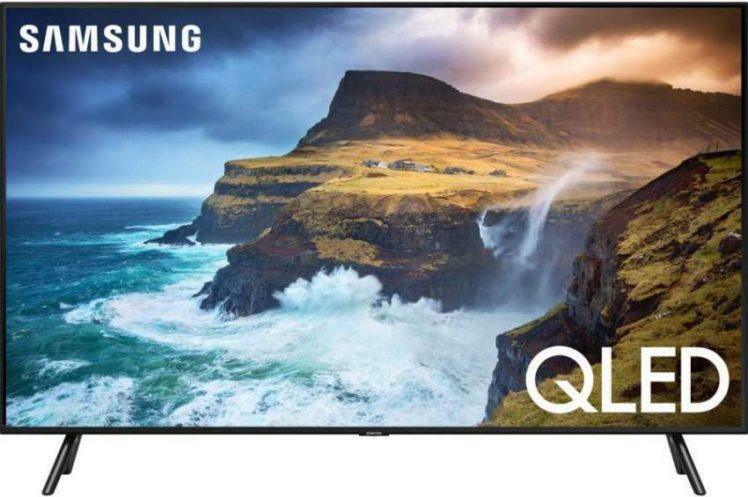 Today’s flat panel HDTV’s feature slim and elegant designs that fit nicely into our home decor while displaying beautiful high definition images. However, most of these flat panel displays are lacking in one key area of performance… and this is sound quality. An ideal solution for this audio deficiency is the addition of a sound bar. Vizio, one of several manufacturers of quality sound bars, provide some of the most popular products on the market including their best selling S3821 w-CO 38″ 2.1 Home Theater Sound Bar, which is the focus of this review. 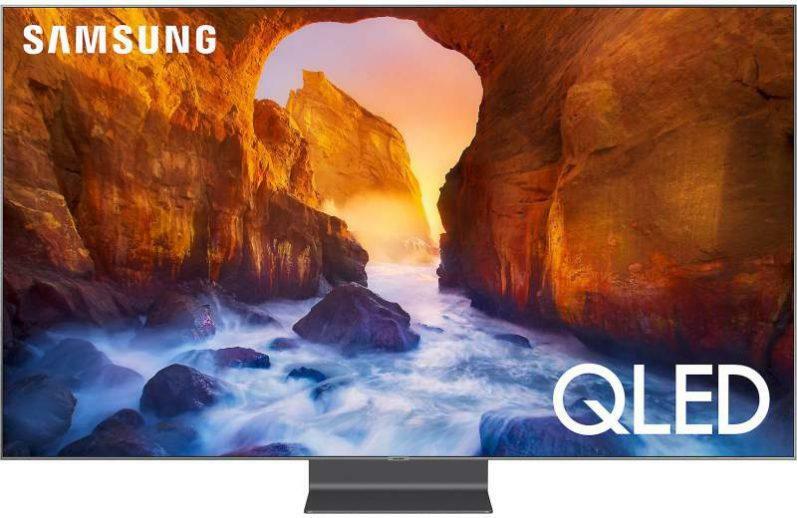 The S3821 features an attractive and stylish slim low profile design and is approximately 38” in width and is designed for small to medium sized HDTV’s. (It can still be used with large screen HDTV’s). The left side of the sound bar contains control buttons for powering on the unit, volume control, Bluetooth pairing (connection) and “input” selection. There is a LED status indicator on the front lower left side of the sound bar to denote the sound bar’s status or function. The S3821 is well equipped with a wide variety of audio inputs conveniently located on the back of the speaker enclosure. These inputs include a digital optical audio, digital coaxial audio, stereo RCA analog audio, 3.5 mm (mini jack) to stereo RCA analog and a USB port. The S3821 is supplied with all the audio cables you will need to connect to the audio inputs mentioned above. Vizio also supplies all the hardware you need to wall mount the sound bar. You even get a wall mount template to aide in marking your wall for the proper hole locations. The sound bar contains two 3″ full range speakers which only handle the midrange and high frequency sound output. This speaker system is designed to be used with the included subwoofer. Without it you will have no bass output from the sound bar. The subwoofer is a compact design and contains a six inch high-excursion woofer within a ported enclosure to increase bass output at a specific frequency. The S3821 is Bluetooth enabled and will allow you to stream music directly from your smartphone, tablet and PC. This is a welcome feature for all those who love to listen to music via these sources. The remote is very compact with a nice and easy to use button lay-out. I actually liked the fix of it in my hand. However, some may find it to be a bit too compact. The remote is not backlit. Setting up the S3821 is straight forward and simple. 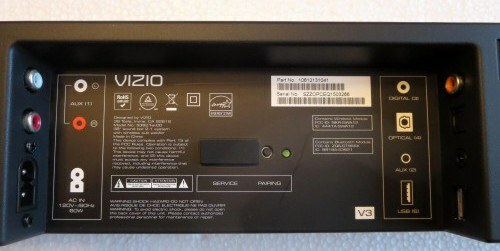 Vizio provides a good and easy to follow quick start guide. For review testing, I placed the sound bar on my entertainment cabinet and in front of my Panasonic plasma HDTV which also sits on the cabinet. I connected the S3821 to my HDTV using a glass toslink digital optical cable. Vizio does supply a digital optical cable with the sound bar. However, I preferred to use my own since it is of much better quality. I placed the subwoofer in the left hand corner of my family room which is along the same wall as my TV cabinet. The subwoofer has up to a 60 foot line of sight range from the sound bar. Next, I connected the A/C power cords – one to the sound bar and the other to the subwoofer. The subwoofer will automatically pair (sync) with the sound bar once both units are powered on. When the green LED on both the sound bar and subwoofer are a solid green, the two are paired. A blinking green LED means the two are not paired. If they do not pair automatically, they can be paired manually. Just follow the instructions in the quick start guide. I had no issues with the system pairing on its own. Oh… I almost forgot to mention that pairing means to wirelessly connect the sound bar and subwoofer. I started my listening session with music only via a Bluetooth connection between my Samsung Galaxy S4 and the S3821sound bar, using Spotify as my music source. Pairing my smartphone with the S3821 was quick and easy…first, I pressed the Bluetooth paring button on the sound bar’s remote(You can also use the pairing button located on the sound bar) which put the sound bar in pairing mode. I then put my smartphone in Bluetooth mode which began a search for the S3821. Once found, I enabled the link from the smartphone and presto, the two devices were paired. Music quality via Bluetooth streaming was very good considering the Bluetooth signal is compressed for wireless steaming. The overall sound quality was clean and detailed. As I turned the volume up to a fairly loud level, the sound became more dynamic but remained clean with no distortion. However, as I began to push the systems volume to its upper limits, the music did start to distort and became a bit harsh sounding. This is to be expected from an audio system in this price class and even with much more expensive audio systems when the volume level is pushed to its limits. The bass output of the subwoofer was solid and had a decent punch for such a compact sub with a six inch driver. For most of my music listening, I turned down the subs bass level a few notices to give it a better blend with the sound bar, and to keep it from over powering the audio output from the sound bar. When I switched my music source to audio CD’s (which is an uncompressed source) the sound quality of the music had a noticeable increase in fidelity. The sound was more detailed and I was better able to hear the separation of the musical instruments within the sound stage. I did however experience the same harsh and bright sound of the music when the volume level was again pushed to its upper limits. This will not be a problem for most users as I would not expect them to play this system at maximum volume. The S3821 features DTS TruSurround. While doing my music listening evaluation, I frequently toggled back and forth using this surround sound mode turning it on and off. With it engaged, the sound became more spacious and open sounding, and was more enveloping. The sound also became more detailed and articulate. I normally don’t listen to music with any surround sound processing. I prefer it pure and unenhanced. However, with the S3821 I did prefer the sound of music with DTS TruSurround engaged. 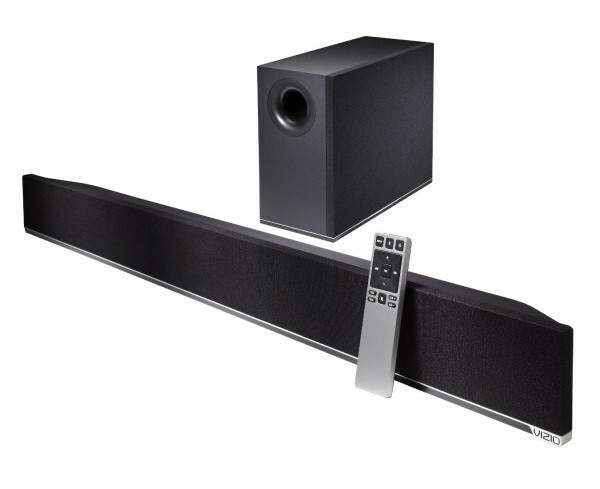 To sum up the musical performance of the S3821…it is very good and produces quality sound output which I thoroughly enjoyed, especially for such an inexpensive sound bar system. I have several DVD and blu-ray disc that I use for sound evaluation of audio equipment. For this review I used two of my favorite disc… the DTS DVD edition of Saving Private Ryan and the DTS Master Audio blu-ray edition of The Incredible Hulk (the sequel). The opening scene of Saving Private Ryan at Omaha Beach has some of the best audio reproduction ever produced on film. And on the S3821 I wasn’t expecting to hear what I actually heard, and this is where the Vizio S3821 truly shines…I must say I was blown away at the sound quality and output from such a compact system. The S3821 filled my listening environment with powerful and very dynamic sound which was very spacious and enveloping. I could hear every detail distinctly within the sound field. For example, the ammo shells from the machine gun fire from inside the dug-outs could be clearly heard as they hit the ground while spreading deep into my listening room. I could also hear the two machine guns distinctly firing independently of one another within the sound scape which matched the onscreen visual presentation. I was able to push the S3821 to its maximum volume output without any audible distortion during this epic battle scene. The one area where this system is deficient is deep bass output with movie soundtracks. With such a small subwoofer enclosure and only a six inch driver, it is impossible for it to produce the low bass frequencies that many movies have to offer, and is to be expected from a sub of this size. The “mid bass” frequencies the sub produced, did so with adequate punch and authority which I could clearly hear in the Saving Private Ryan soundtrack. One of my favorite scenes from the Incredible Hulk blu-ray disc is chapter 10: “Locked In” at the 51:00 time mark. In this scene the Hulk takes on the military at a college campus… this action packed scene has an outstanding surround sound mix that is very aggressive and filled with intense surround effects. The S3821 handled this surround mix with results very similar to that of Saving Private Ryan. However, the Incredible Hulk’s DTS Master Audio sound track was more dynamic, refined, detailed and articulate. When playing these scenes at high volume levels, the high frequencies (treble) did become a bit bright sounding, yet still remained unharsh to my ears. As for bass output, the subwoofer could only produce the mid-bass frequencies, but did so with solid impact and punch and got the job done as it did on the Saving Private Ryan sound track. And again as I mentioned earlier, this is due to the limitations of such a small subwoofer. To even begin to produce the lower bass frequencies in movie sound tracks, you will at least need a decent subwoofer with a driver of 10 inches or larger, in my opinion and experience. I also did some TV show viewing via my cable provider. And I want to point out how well the system produced voice dialogue… it was very full bodied and distinct with plenty of clarity. This became even more apparent when compared to the speakers in my plasma HDTV. I randomly watched movie scenes from the Syfy channel where the S3821 produced a good surround sound presentation especially with DTS TruSurround engaged. The Vizio S3821 sound bar is an exceptional performer, especially with DVD and blu-ray movie disc where it is at its best. I was very surprised and pleased at what this compact sound bar system could achieve… and that is produce excellent audio quality for such an inexpensive sound bar. Sure, there are better performing sound bars available but you will have to pay more cash to obtain that increase in performance. 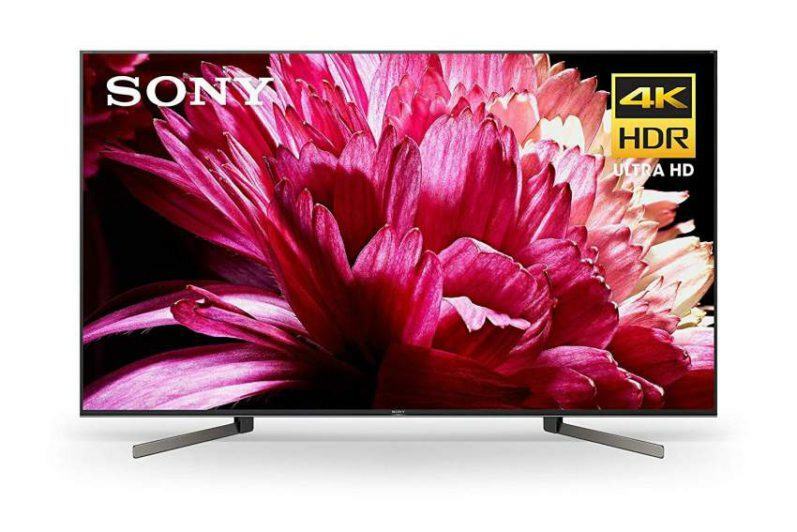 From a price vs. performance stand point, along with its fully loaded feature suite, the S3821 offers about the best bang for your buck in this home entertainment product category. After reviewing and absolutely enjoying the Vizio S3821 in my home, I now know why it is one of the best selling sound bar systems on the market. I highly recommend it. Have any comments or questions regarding this review… please leave them below. See this article on… Choosing a Sound Bar and Surround Sound system. Your beautiful site make selecting this type of equipment so much easier. Thank you for the effort you have put into reviewing these systems. Thank you very much for you kind words of appreciation. Glad to know the info in this website will help in selecting audio/video equipment that best fit your needs. Great review. I share the same thoughts on this device, except for the fact that I cannot get my laptop Bluetooth to work with the soundbar. It will pair, but the laptop (a very new Dell device) cannot locate the driver required. I have contacted the manufacturer and they weren’t too helpful, putting the issue back on the laptop! Any suggestions? Thanks for checking out this review. I believe your issue may be with your laptop. It sounds like you need to download the proper Bluetooth driver. I did a Google search – “Dell laptop Bluetooth driver” and came up with several hits.Try to locate the driver you need from these search results. Hope this will solve your issue. I recently purchased this soundbar and really enjoy its sound quality. It sounds a lot better than the speakers in my flat panel HDTV. I highly recommend this product to anyone looking to improve the sound quality of there entertainment system. Hi Savuth, thanks for checking out this review. Glad to hear you are enjoying this soundbar. And as you have discovered, it provides very good performance, especially for the price.